Travel and transportation photographs including ships, vehicles, airplanes and helicopters. 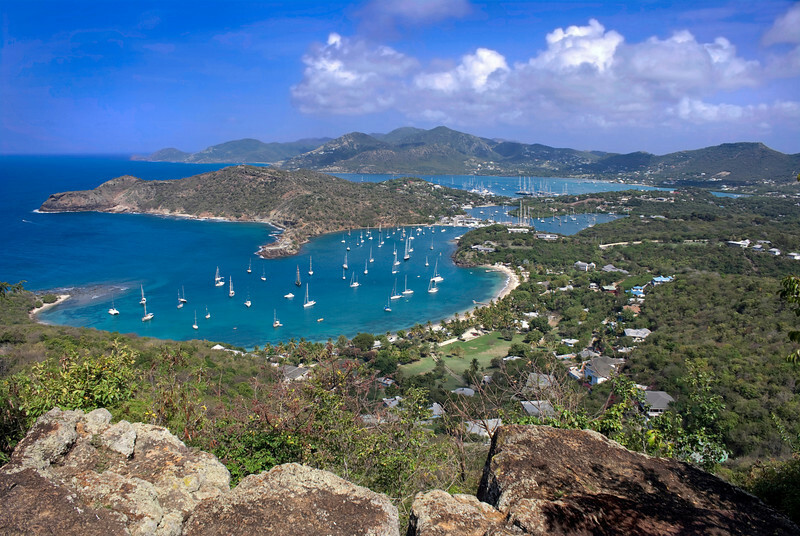 Nelson's Dockyard (English Harbor) and Falmouth Bay, Antigua, taken from Shirley Heights. Photo by Christian Wilkinson.